FFRF v. Morris County Board of Freeholders. The Becket Fund for Religious Liberty (n.d.). Retrieved from https://www.becketlaw.org/case/ffrf-v-morris-county/. FFRF v. Morris County Board of Freeholders. (Apr. 04, 2019). https://www.becketlaw.org/case/ffrf-v-morris-county/. "FFRF v. Morris County Board of Freeholders." The Becket Fund for Religious Liberty. Accessed [Apr. 04, 2019]. https://www.becketlaw.org/case/ffrf-v-morris-county/. At the Supreme Court, changes to the law are often slow and incremental. Sometimes these changes take place even when the Court decides not to take a case, as when one or more Justices write in a way that helps lower courts see the issues in a new light. This case, involving government grants for the preservation of historic buildings, including churches, is one such matter. Although the Court declined to hear the case, an opinion written by Justice Kavanaugh, and joined by Justices Alito and Gorsuch, reveals their commitment to equality for religion in the public square. Historic buildings are an important part of our national heritage, from Independence Hall, to George Washington’s home in Mount Vernon, Virginia, to the Ebenezer Baptist Church where Martin Luther King served as pastor until his death. These buildings need frequent restoration to remain available to the public for future use. In 2002, Morris County created a historic preservation fund to help restore beautiful, historic buildings within the County. 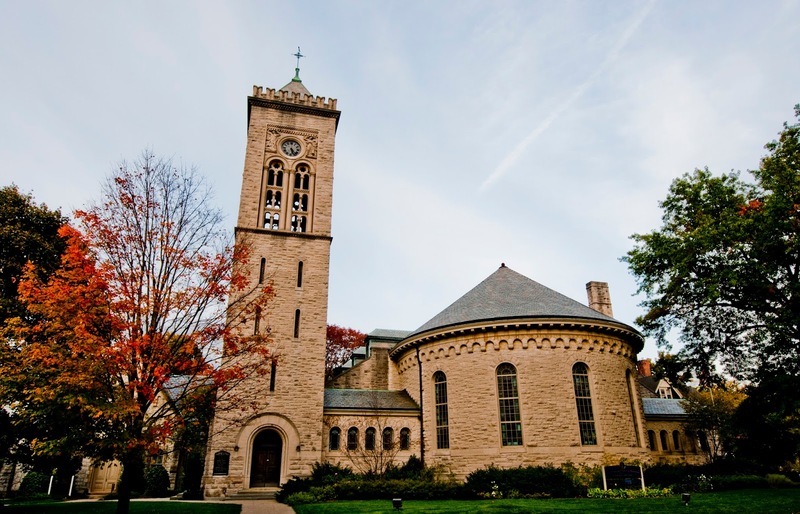 The program is a competitive grant program and requires applicants—both secular and religious—to establish the historic significance of the building, typically by showing they are on the state or national historic registry. In December 2015, the Wisconsin-based Freedom From Religion Foundation (FFRF) sued Morris County in New Jersey Superior Court, complaining that allowing churches to participate in the program violated the New Jersey Constitution. They claimed that Morris County can restore historic buildings—just not churches. Yet courts have consistently ruled that churches cannot be banned from widely available public benefit programs. In June 2017, for example, the U.S. Supreme Court ruled 7-2 in Trinity Lutheran v. Comer that a state can’t deny church schools from participating in a shredded-tire resurfacing program to make playgrounds safer for kids. Similarly, in January 2017, the New Jersey court had ruled in Morris County’s favor and protected the right of religious historic buildings to participate in the program. But in April 2018, and despite the U.S. Supreme Court’s decision in Trinity Lutheran, the New Jersey Supreme Court reversed and ruled in FFRF’s favor, saying that under the New Jersey constitution the government cannot provide grants to preserve the architecture of historic churches. On September 19, 2018, Morris Country, represented by Becket, appealed to the U.S. Supreme Court, asking the Court to let Morris County continue treating all historic sites the same, without having to engage in religious discrimination. Public Square: Houses of worship that have historical significance should qualify for the same benefits as other historically significant sites. Reinforcing precedent: In June 2017, the U.S. Supreme Court ruled 7-2 in Trinity Lutheran v. Comer that the state of Missouri couldn’t prevent a religious school from participating in a publicly available program that provides shredded-tire resurfacing to make playgrounds safer for kids on equal footing with other schools.